The most common question I get asked is, how did you get into the sea salt making business? 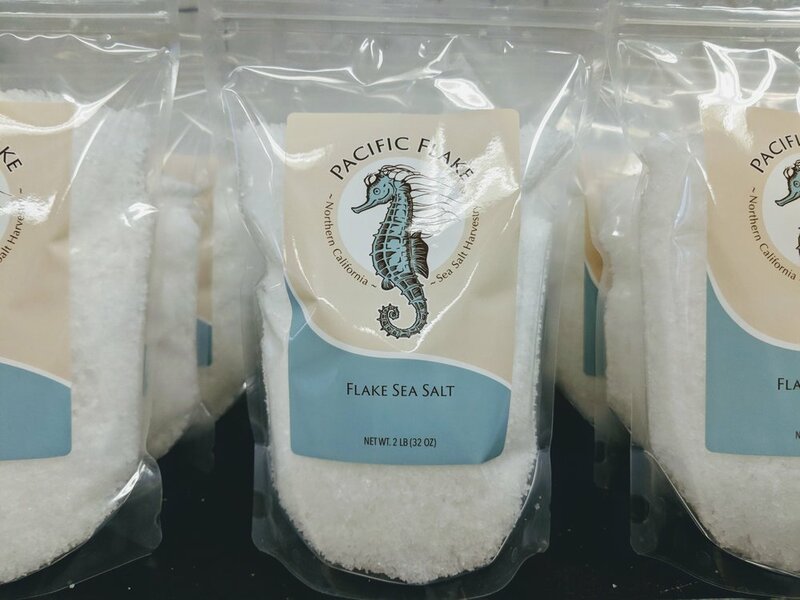 Pacific Flake Sea Salt Harvestry was started back in 2014 when a family member was diagnosed with Hashimoto's Thyroiditis and I began searching for clean foods for a clean diet. Salt is one of the most important ingredients needed for human survival, and finding pure simple sea salt is almost impossible these days. 97% of all salt harvested is used for industrial purposes, with a majority of the rest of the salt having anti-caking agents being added in during the manufacturing process. In my research I was able to find small batch culinary sea salt harvestries all over the world, but none in California. The next steps were obvious to me, I needed to try and make my own salt. So I set out on a quest to make the finest and purest culinary sea salt possible. After trial and error I was making a high quality finishing flake salt at home. With positive feedback, I decided to turn it into a business and become California's first fire evaporated finishing flake sea salt harvestry. North coast co-op Eureka and Arcata locations for retail sizes and chef sizes available online. Humboldt was the perfect place relocate the harvestry. The cleanest sea water available in California and lots of supportive help. It doesn’t get much more Humboldt Made than sea salt harvested directly from our pristine ocean!